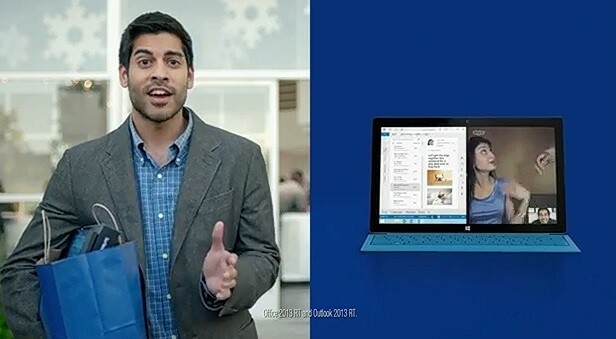 Microsoft is at is again in its latest Windows 8/RT ad. 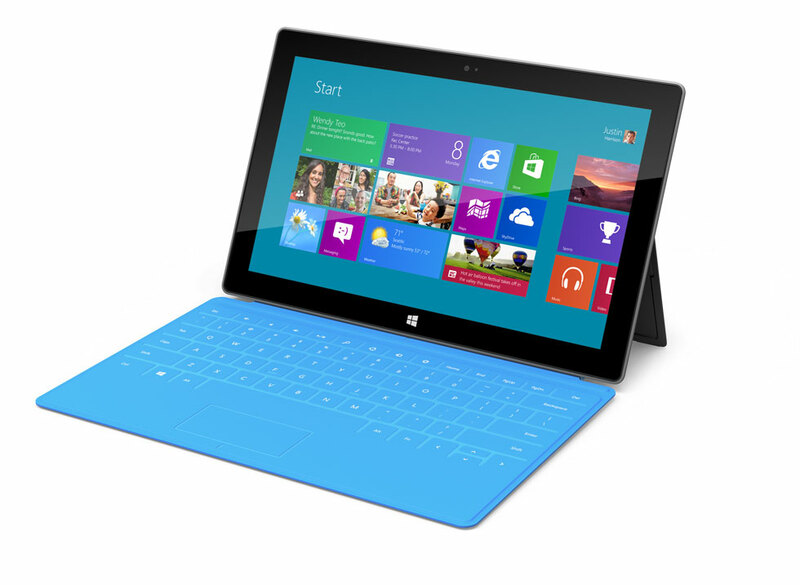 Here we have its Surface RT going head to head vs the iPad. THey compare price, size and a few features. 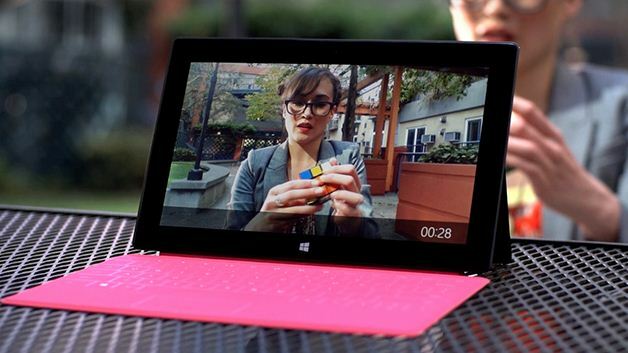 See how the Surface RT with Windows 8 matches up against the iPad. 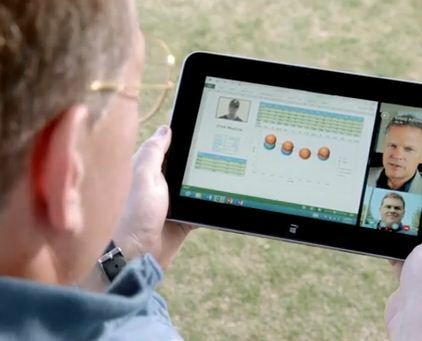 Microsoft has launched yet another Windows 8 commercial poking fun at the iPad. 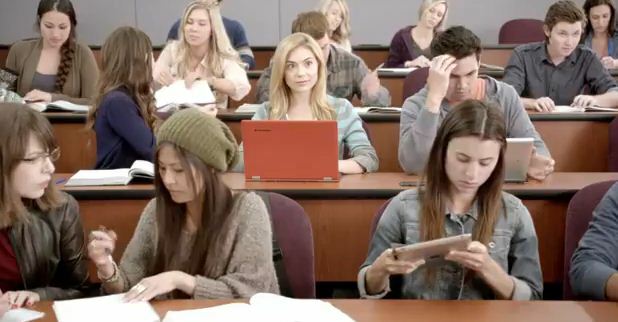 This time around, instead of the apple white background, Microsoft chose to show off how much better its OS is by using a real case scenario and the lack of multi-tasking on the iPad. 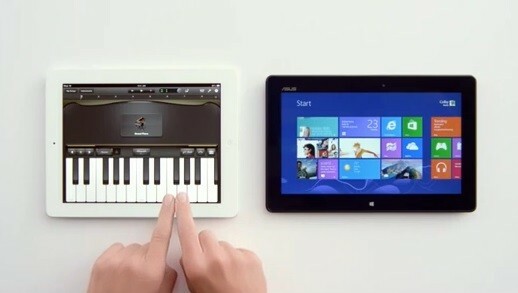 Check out this fan created video by cinesaurus.com putting the iPad against the Microsoft Surface What do you guys think? 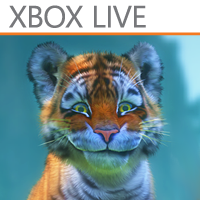 What is Microsoft Doing? Why is Kinectimals Available on iPhone & iPad?